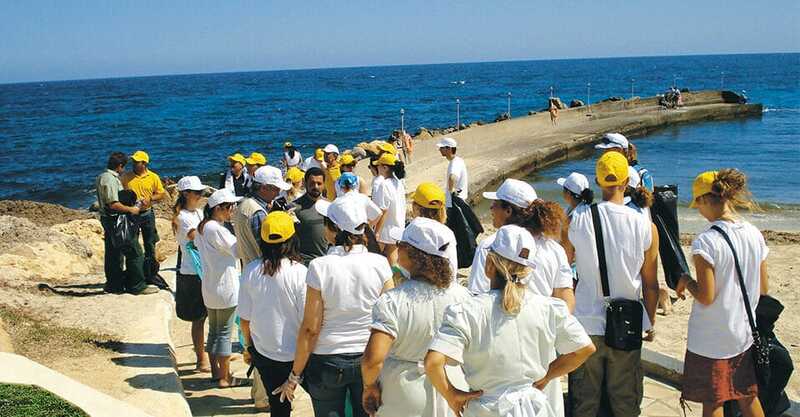 At least twice a year all the hotels organize beach cleaning, with the participation of the Group’s human resources, visitors and in collaboration with local authorities. 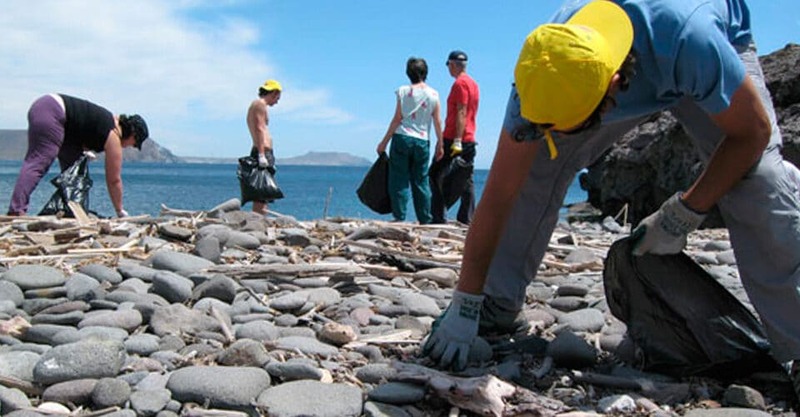 In 2011 we collaborated as both sponsors and volunteers in cleaning the beach at Marathia in the Prefecture of Ilias as part of the SKAI programme ‘Cleaning up Greece’. 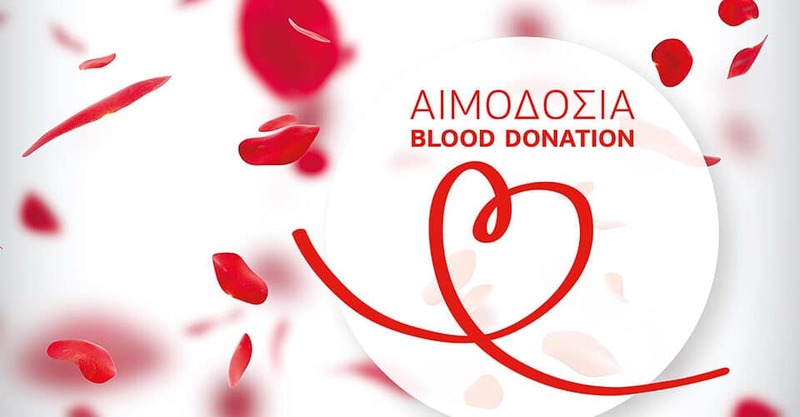 Aldemar is the first enterprise in the tourism sector and one of the first throughout Greece to set up a blood bank. An important action, already in operation for 14 years, which has at least 250 volunteer blood donors each year. There is central management and organization of donation days and central distribution of reserves. All Group personnel and first-degree relatives are entitled to use the Blood Bank. Over the last 3 years more than 350 cases have been supported by the Blood Bank, meeting the needs of both our people and their families. In 2011 this Group action was presented with the ‘Volunteer Award’ by the National Blood Centre. We collaborate with and support humanitarian NGOs, such as ‘To Hamogelo tou Paidiou’ (The Child’s Smile), Action Aid and the Red Cross. We consider local communities our living space to which we must show respect and express our human interest. We coexist, participate and grow together. As an example of actions in 2011, we refer indicatively to the following: Red Cross,Kazantzakis Museum,13th Heraklio High School,Special Olympics ATHENS 2011 «Polis-Amphitryon»,Pyrgos Theatrical Company,HUMANITARIAN HOSPITALITY,Social Grocery,The Society of Youth Entrepreneurship (SEN),3rd Pyrgos High School.